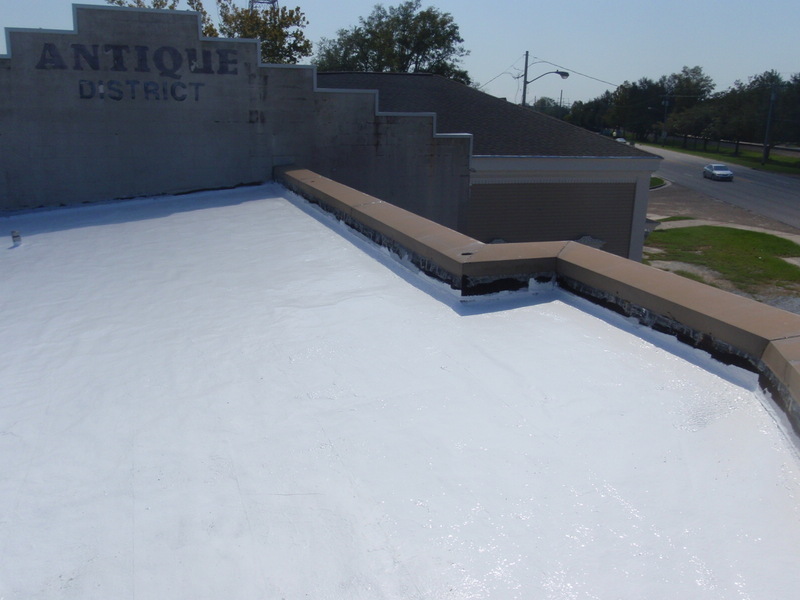 Listed below are FAQ’s to determine if silicone roof coatings are right for your Louisiana or Mississippi roofing project. 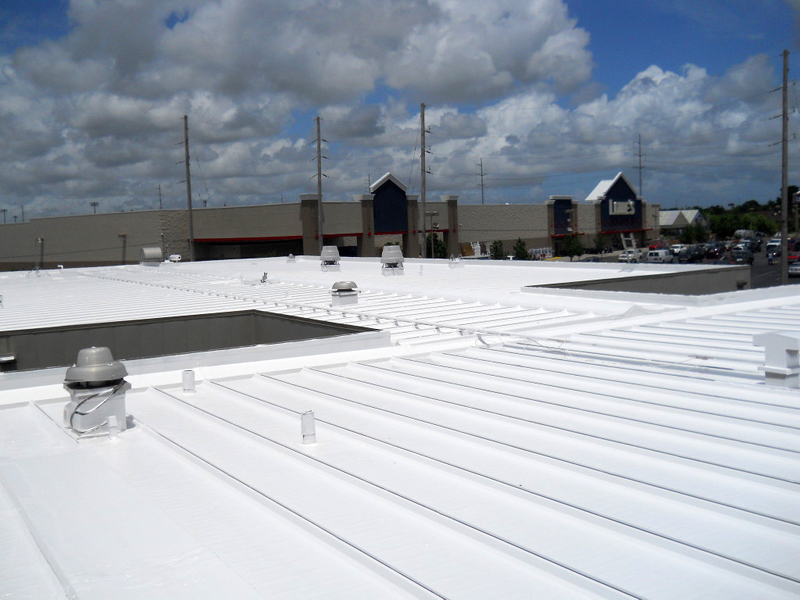 What is the flexibility of this roofing product? 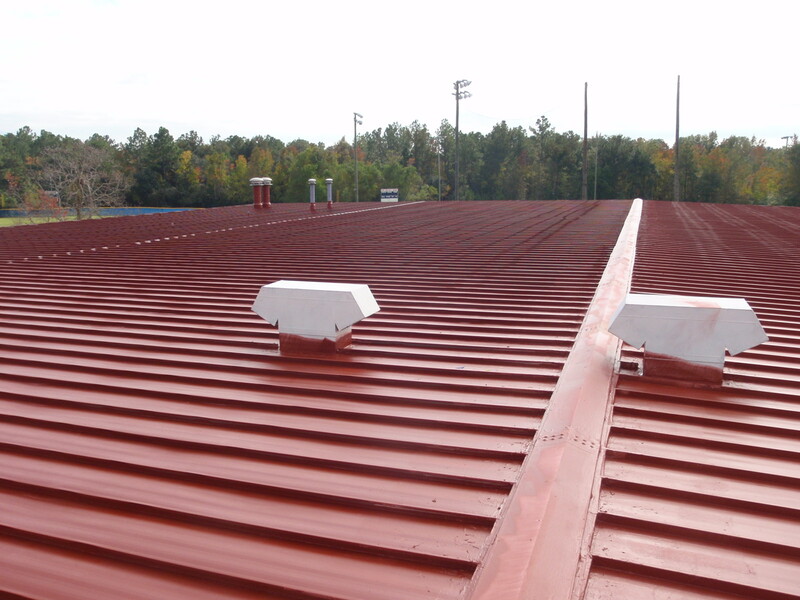 Elasticity test results show the ability of a roofing product to stretch as the roof moves. Does this product have Miami-Dade, FM, UL, Energy Star or other certifications? These testing certifications are costly to manufacturers to attain but they not only show the level of commitment these manufacturers have in their product, but also give a good indication of expected performance under adverse conditions. If ponding water exist - Does the manufacturer warrant this product to ponding water? 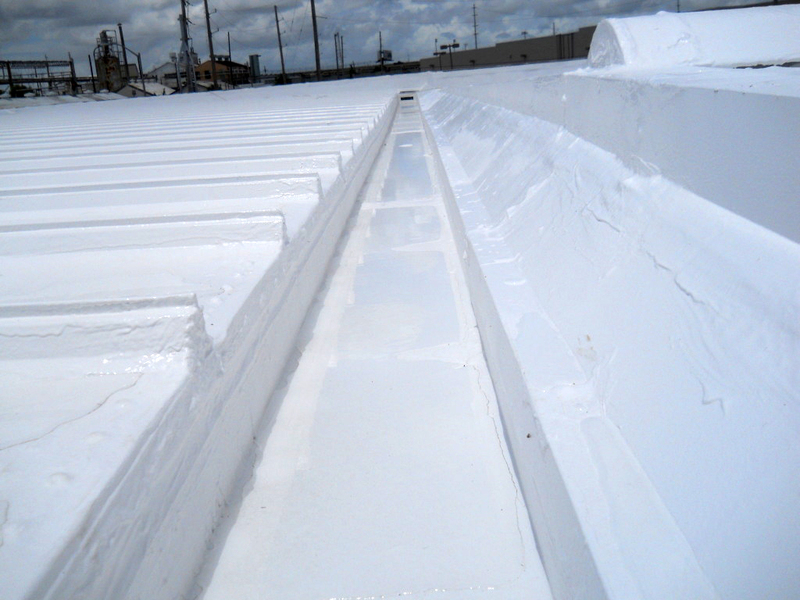 Many roofs have some ponding water that over time some coatings may break down. 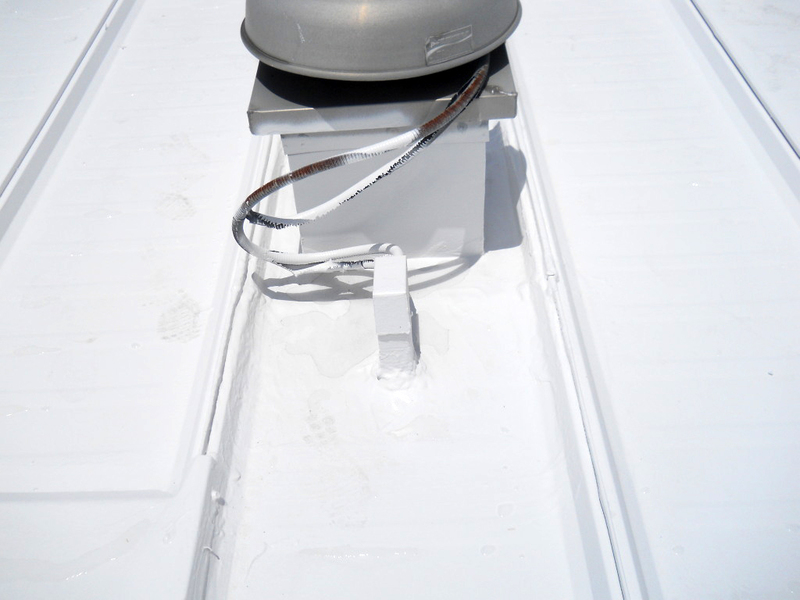 How will seams and fasteners be treated during this installation process? 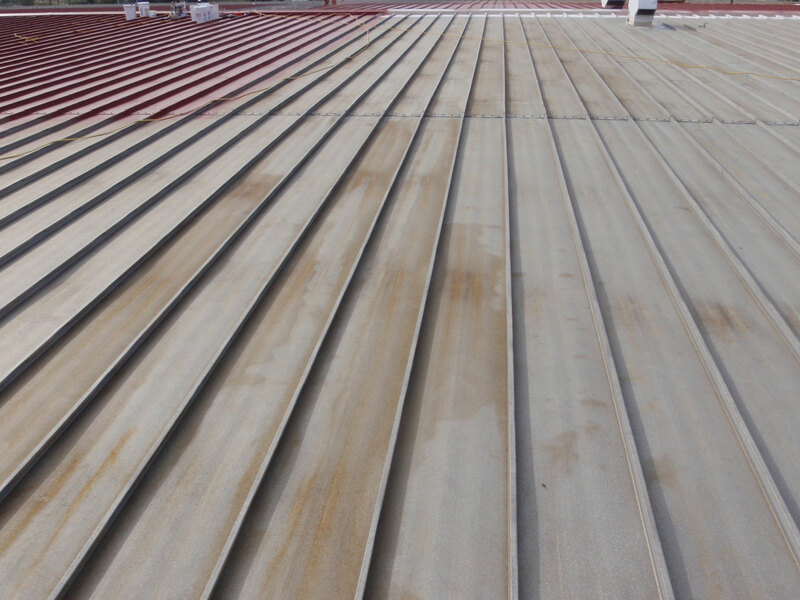 On metal roofs the most common leaks occur at the fasteners and panel seams. The detail work performed on these components as specified by the manufacturer are vital so it’s important to see what the manufacturer requires in order to issue warranty. How long is the curing process before the product is water resistant? Climate conditions dictate different time frames for curing. 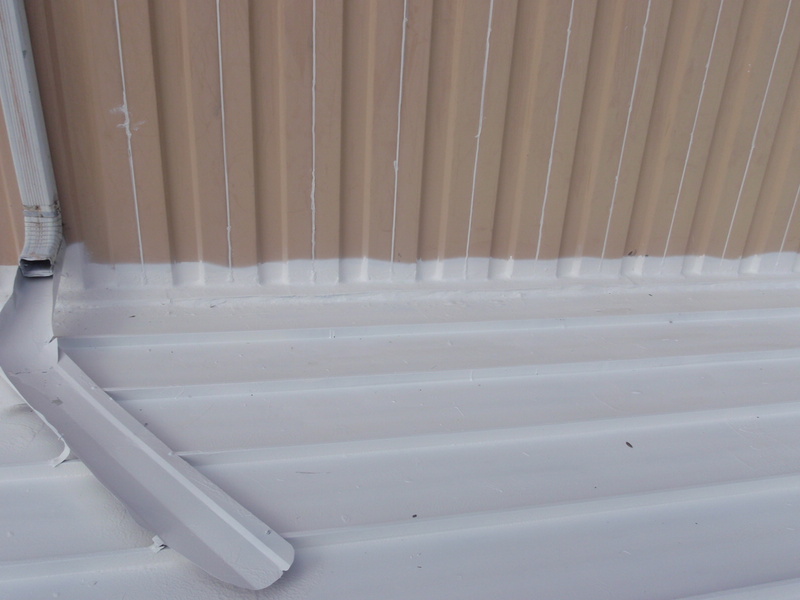 A water based product, if not cured before a rain event, can wind up on the side of your building instead of on the roof. Does this product have any fire resistance? 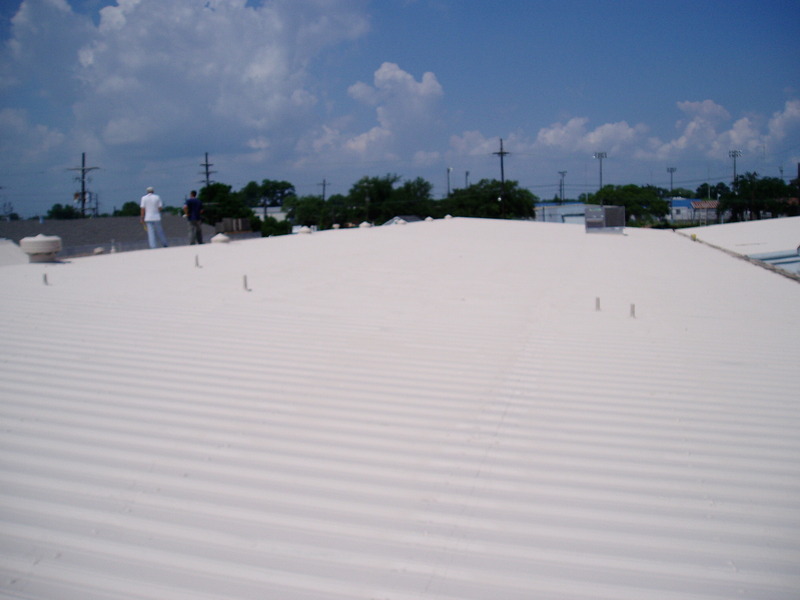 Quality roofing coatings have a fire rating that can help if a nearby fire results in hot embers on your roof. 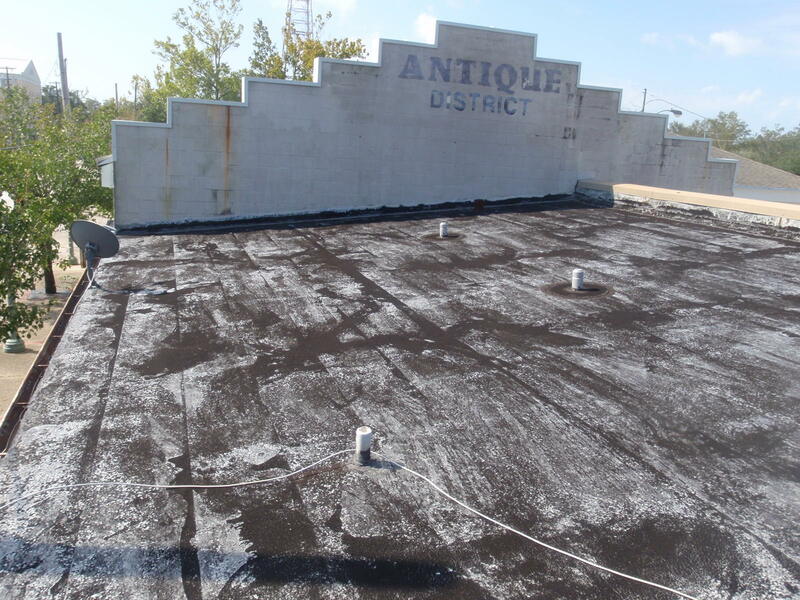 If there is damage to this roof coating, how easily can it be repaired? The key to any roof is maintenance. When some damage does happen, you want your roofing contractor to facilitate a repair without requiring a total re-coat. 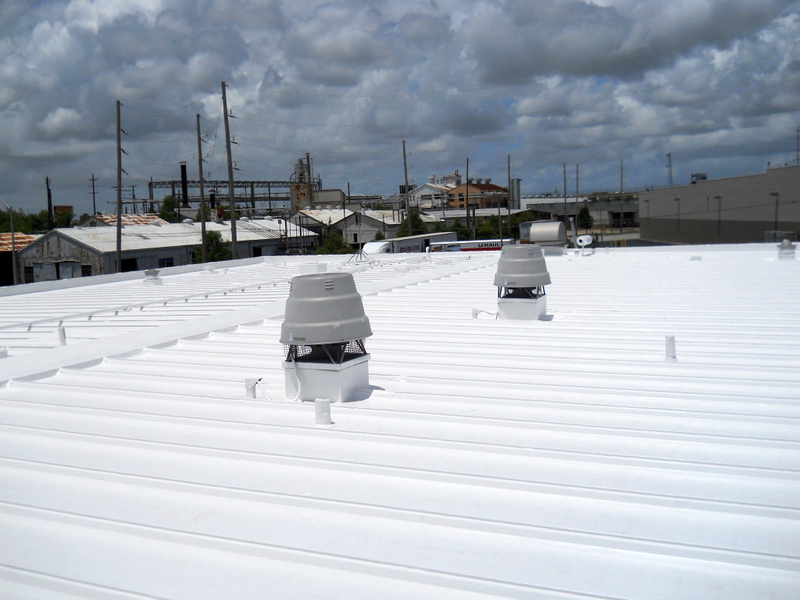 What is the UV reflectivity of this roofing product? 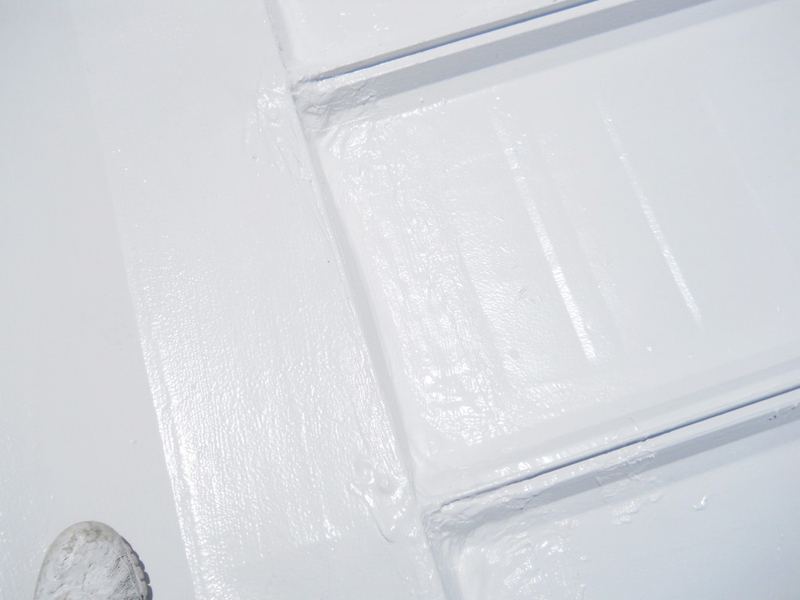 Many quality coatings have a reflectivity of 70% – 90%. What this means to you is that it is as much as 15 degrees cooler under that roof resulting in a substantial reduced cooling cost.